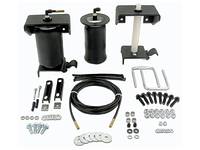 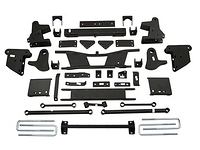 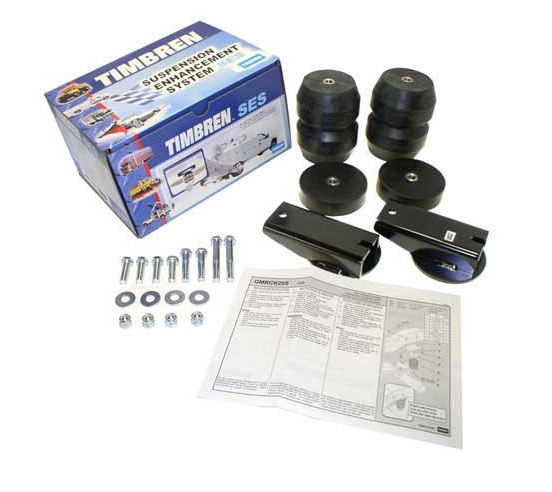 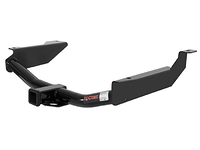 Timbren SES (Suspension Enhancement Systems) Kits control trailer sway, eliminate suspension sag, control body roll, and improve vehicle ride. 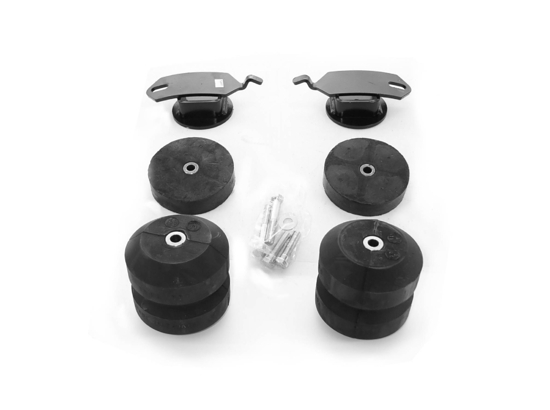 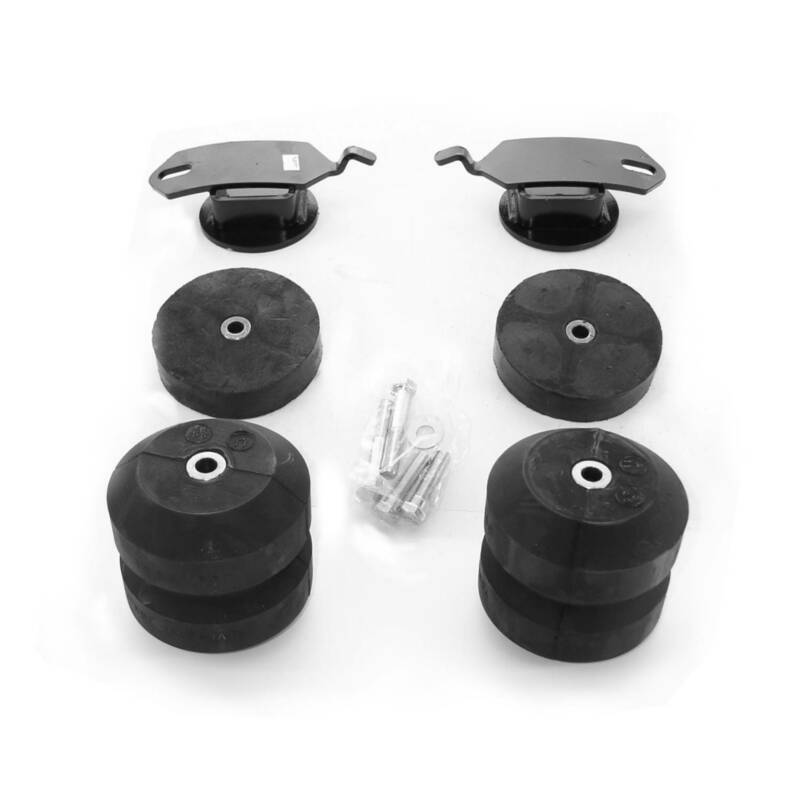 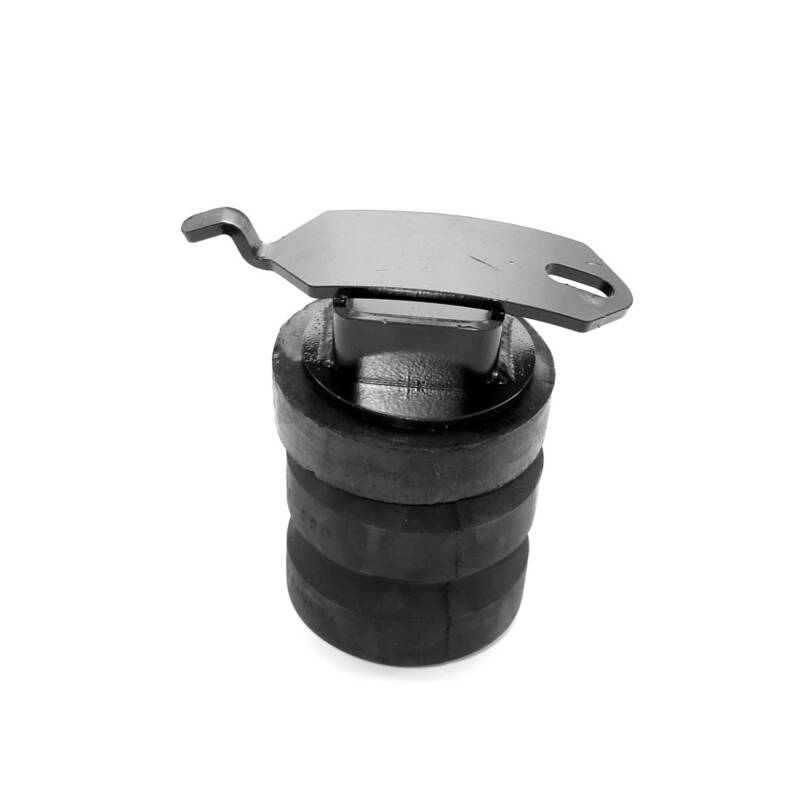 By replacing the factory bump stops with the SES kit you will increase your vehicles suspension performance when loaded down with heavy loads. 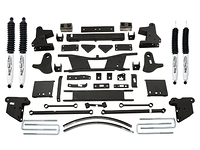 Custom fit kits means most applications bolt on using factory holes in a matter of minutes. 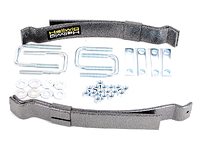 Timbren SES kits are made of Aeon Hollow Rubber that absorb shock and eliminate bottoming out on and off road. 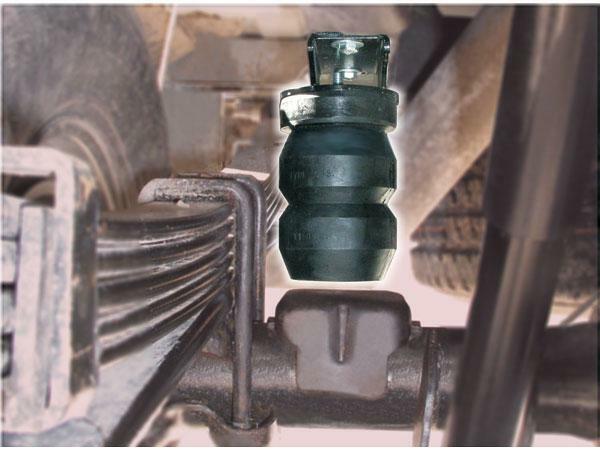 Backed by a lifetime warranty ensures you can depend on these to help your Dodge Durango perform when you need them the most.